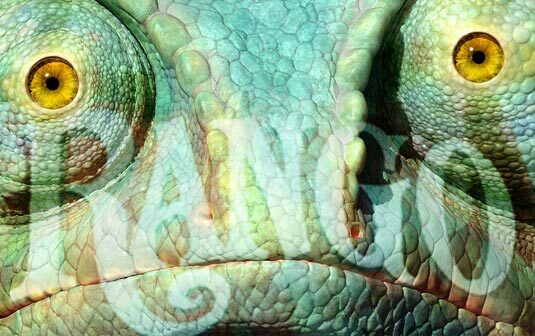 Here is a new “Rango” trailer for your viewing pleasure. I am very interested in this film. It looks great. It is a full on CGI adventure film directed by Gore Verbinsky who directed the US version of the Ring and the Pirates of the Caribbean films. It has an all star voice cast including: Johnny Depp, Bill Nighy, Timothy Olyphant, Alfred Molina, Ned Beatty, Abigail Breslin, and Isla Fisher to just name a few. A very strange movie is upon is, but very cool. We’ve Got The Awesome Trailer For ‘Alice Through The Looking Glass’!!! This entry was posted on Tuesday, December 14th, 2010 at 7:37 pm	and is filed under Film. You can follow any responses to this entry through the RSS 2.0 feed. You can skip to the end and leave a response. Pinging is currently not allowed. « Golden Globe Nominations Are In and They Are….